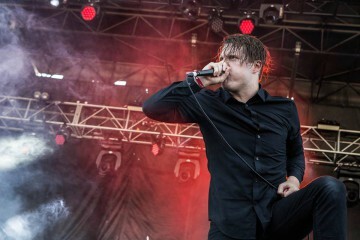 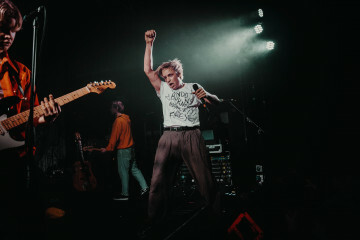 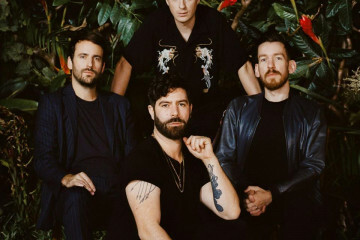 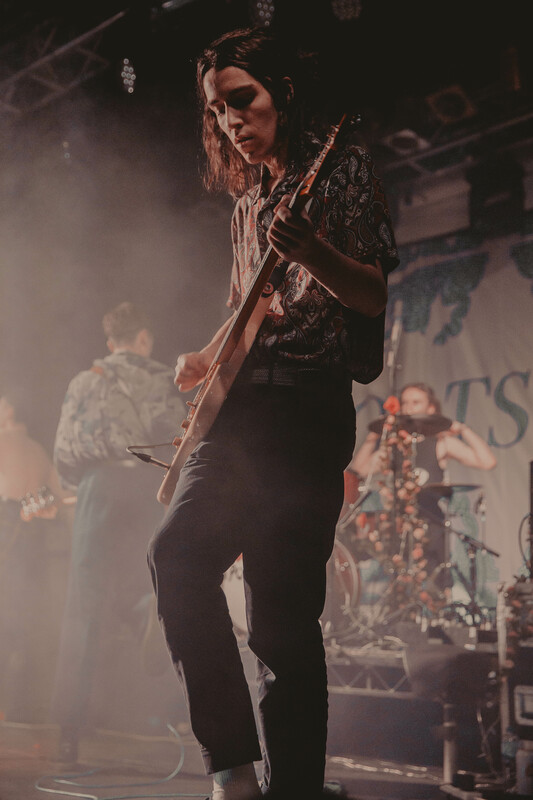 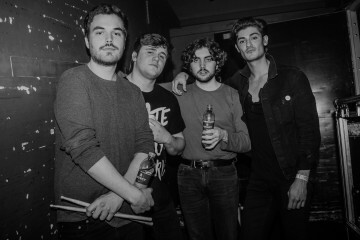 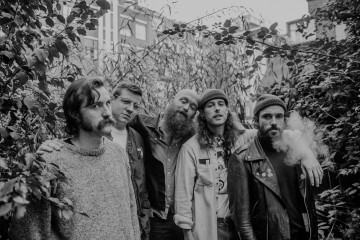 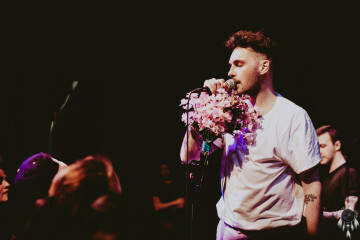 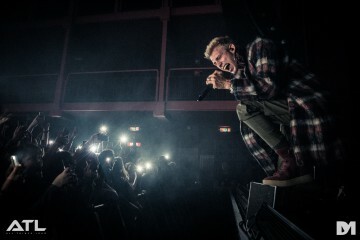 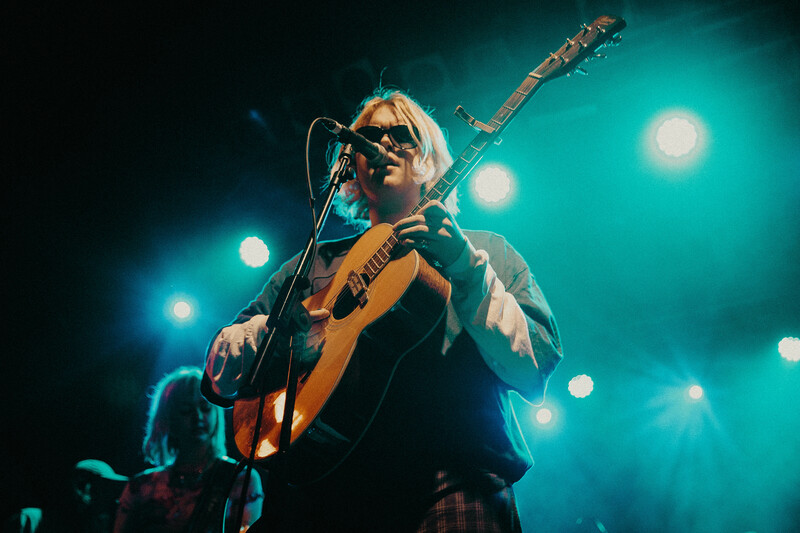 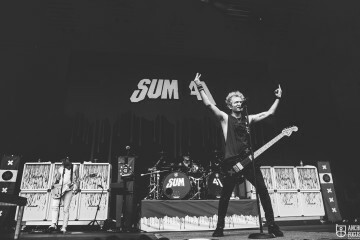 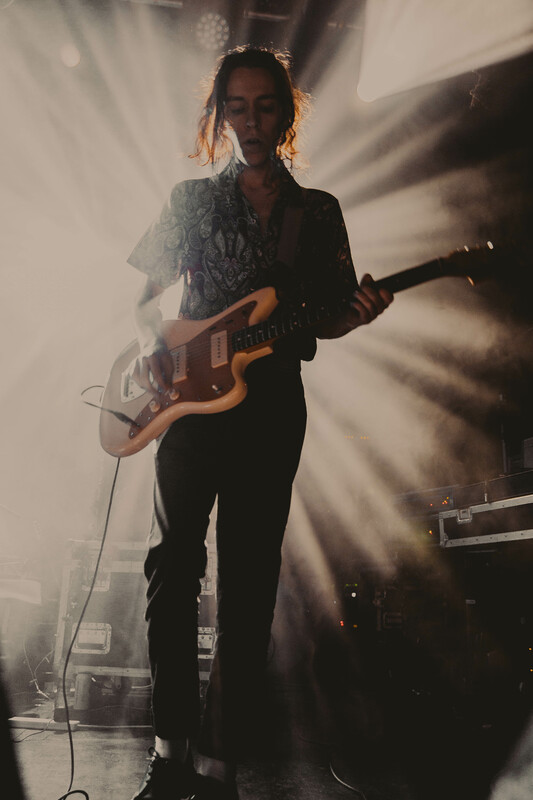 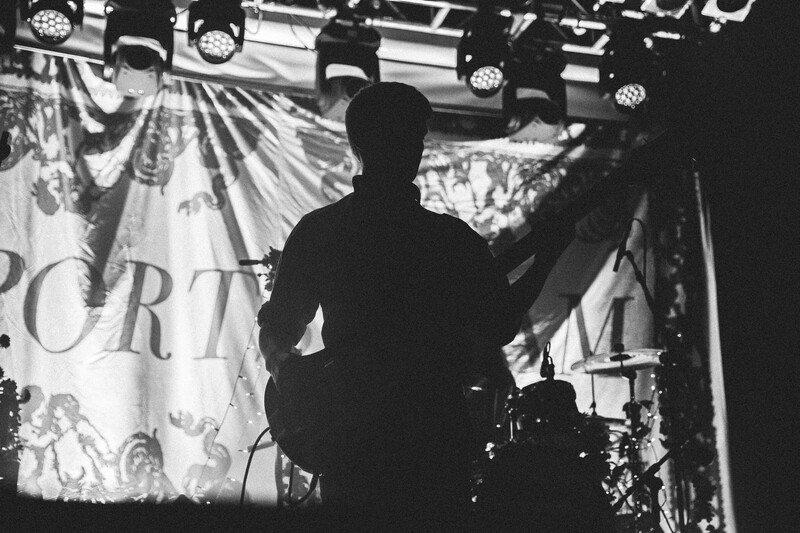 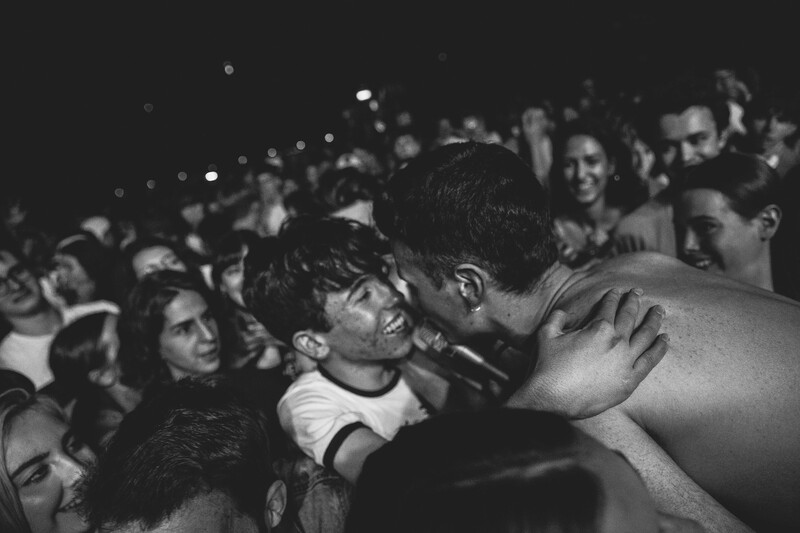 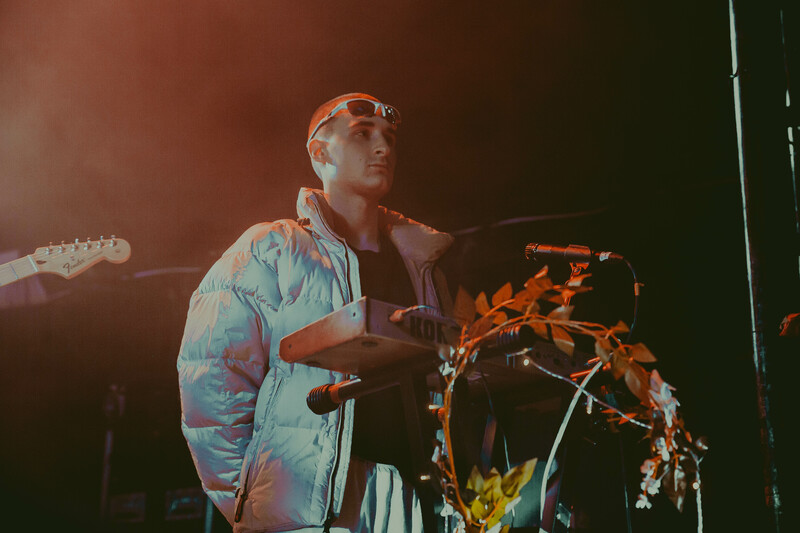 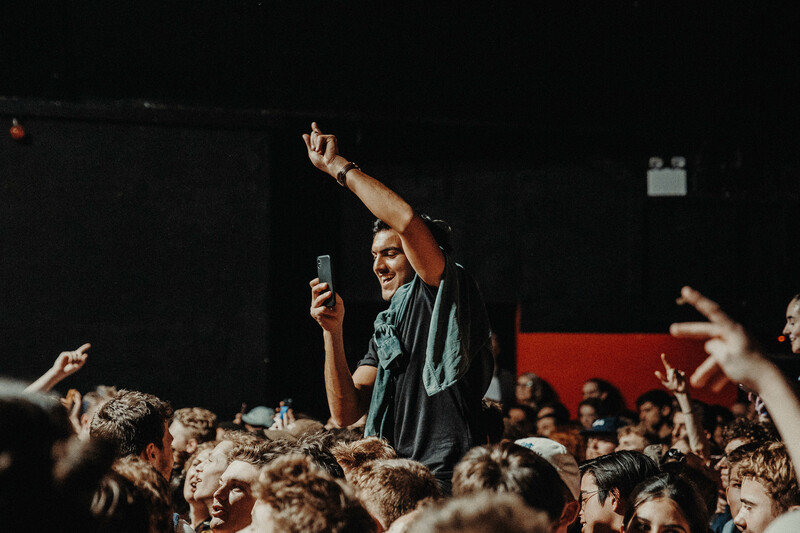 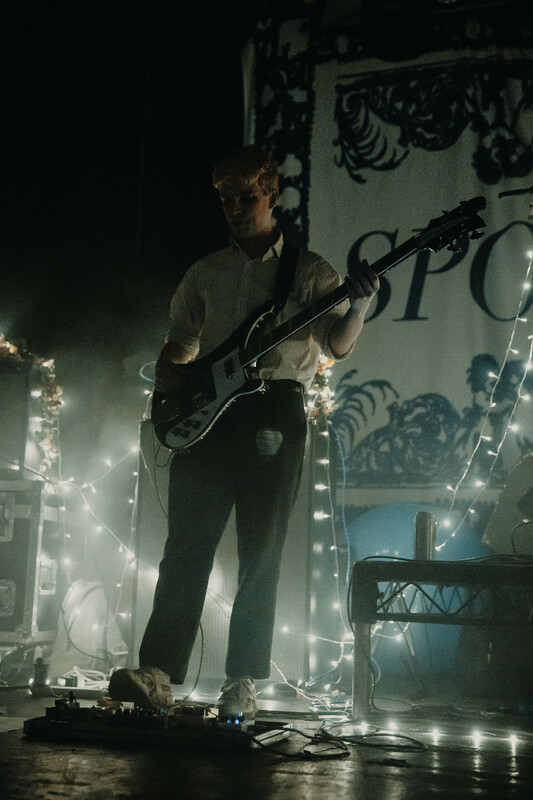 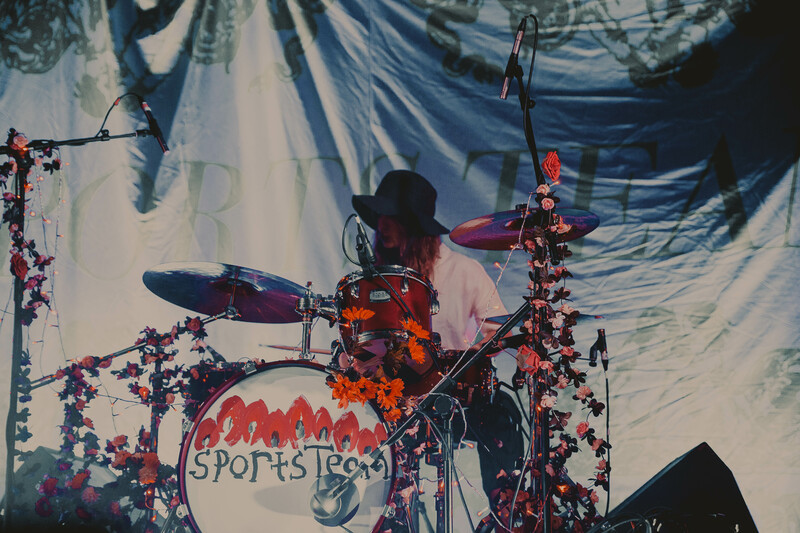 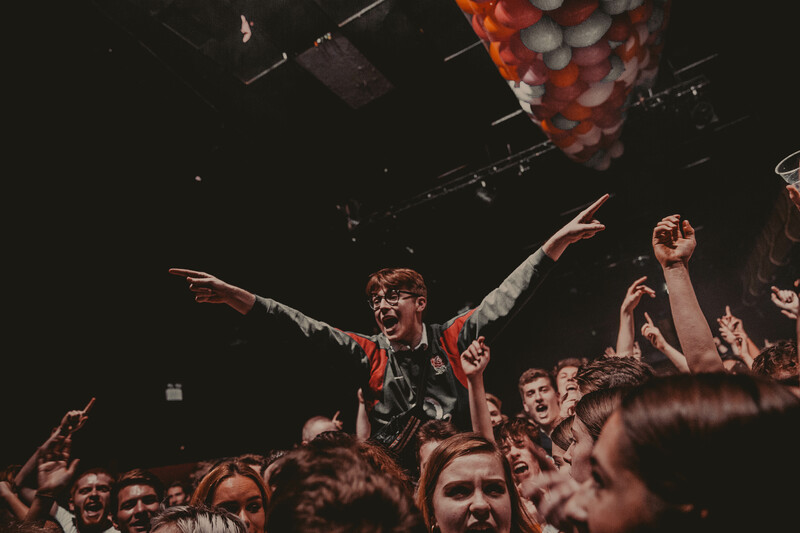 On Friday night, Sports Team took on London’s Electric Ballroom for what currently serves as their biggest headline show to date. 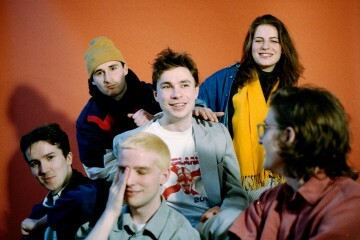 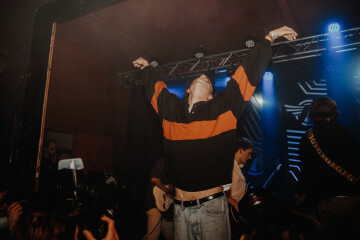 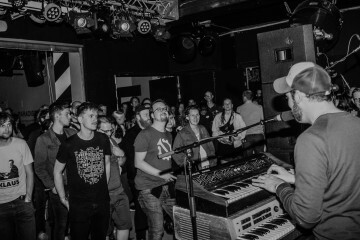 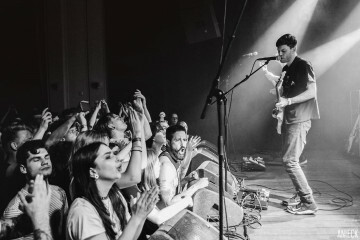 The sold-out night follows hot on the heels of a appearances at SXSW, as well as sophomore EP Keep Walking!, two big milestones for a band set to have a huge year. 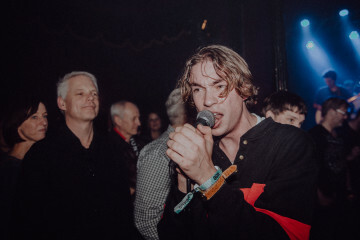 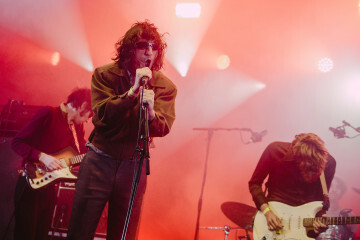 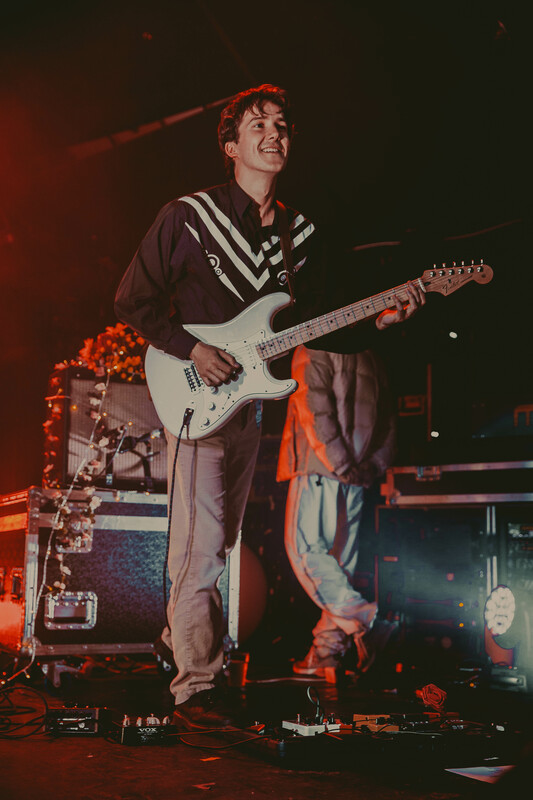 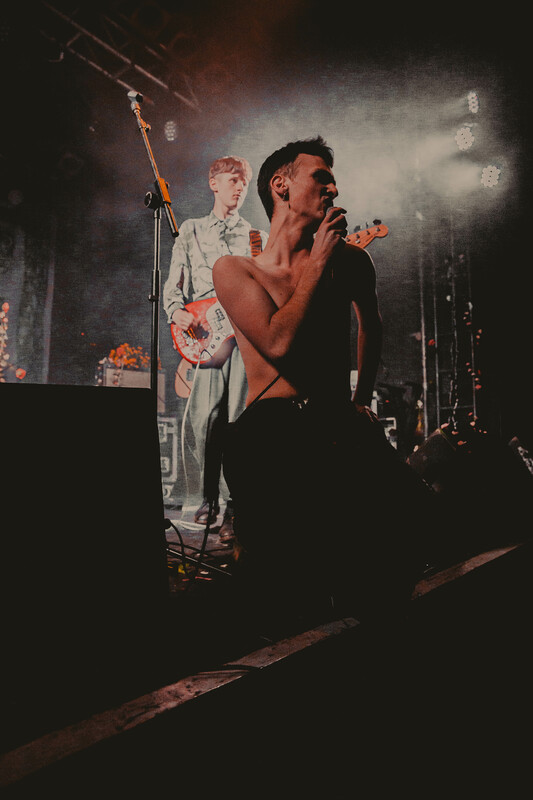 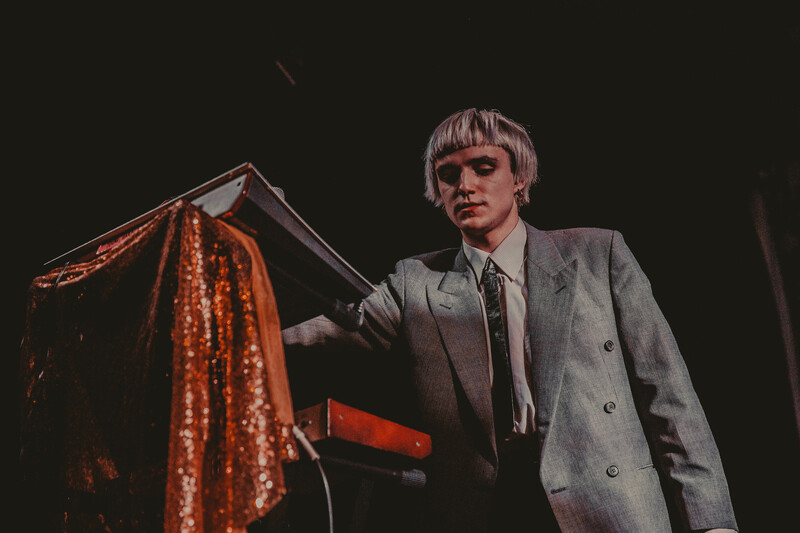 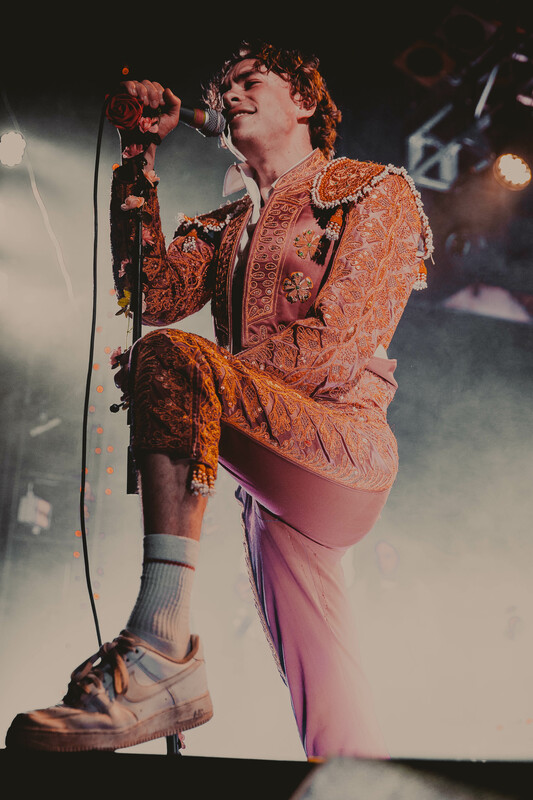 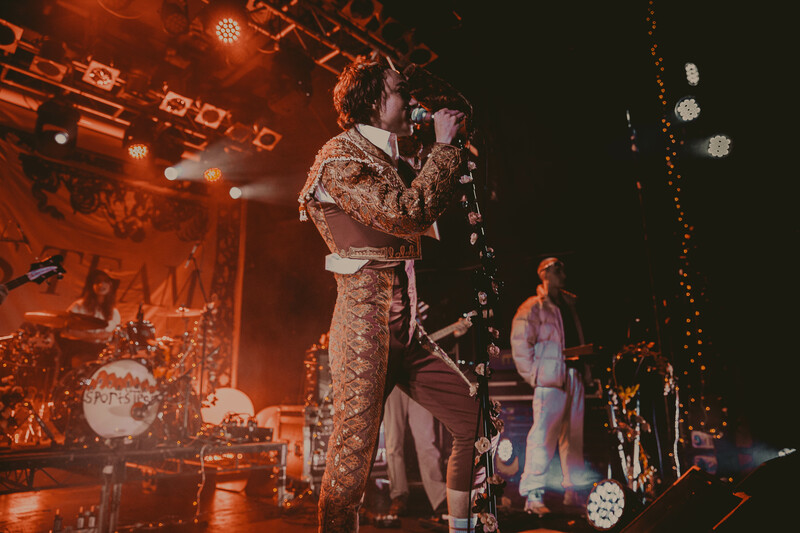 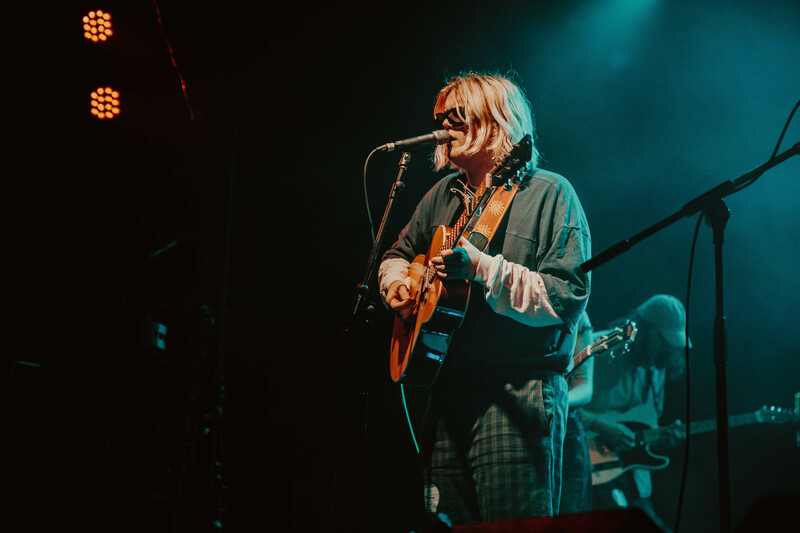 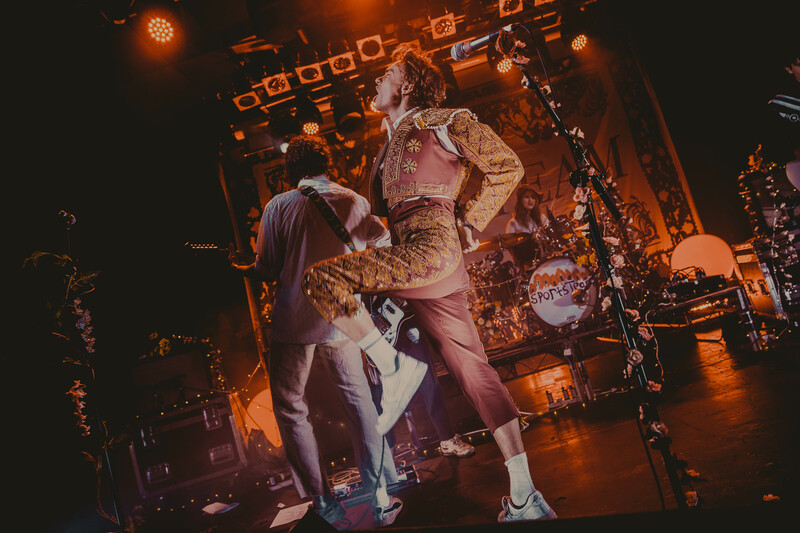 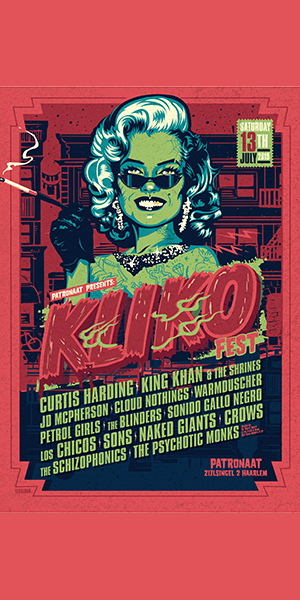 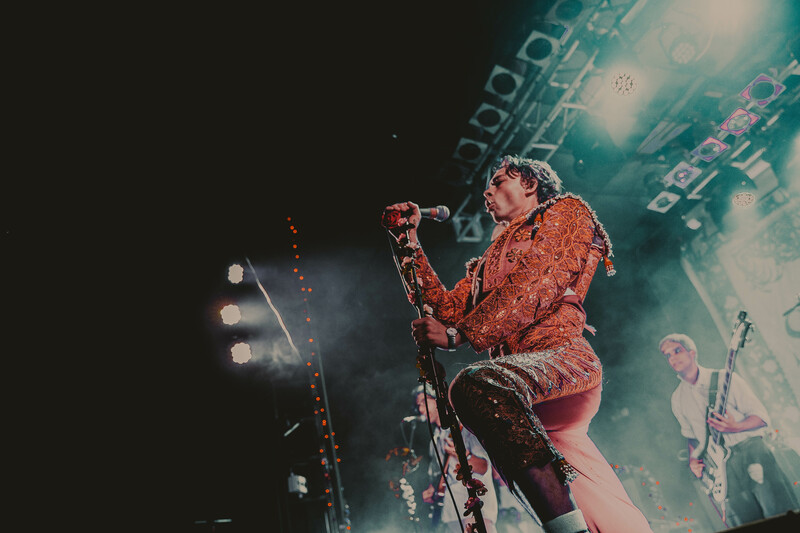 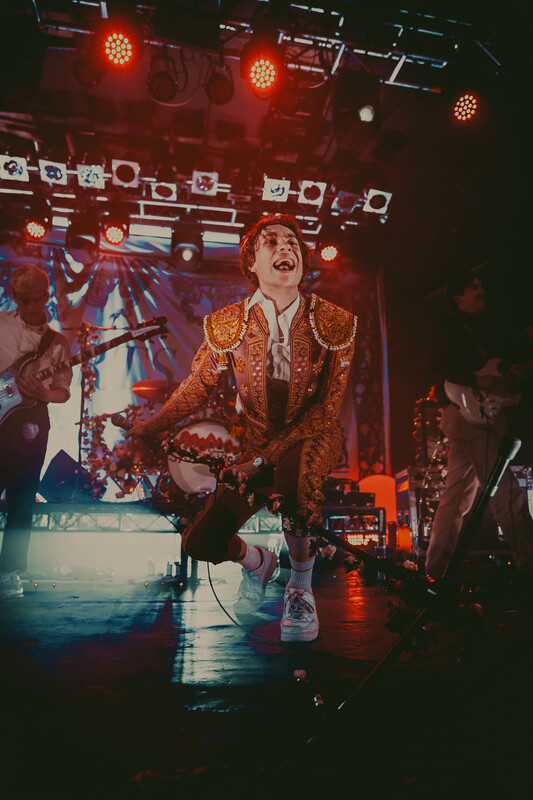 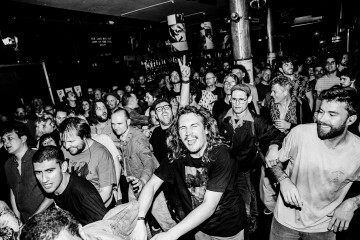 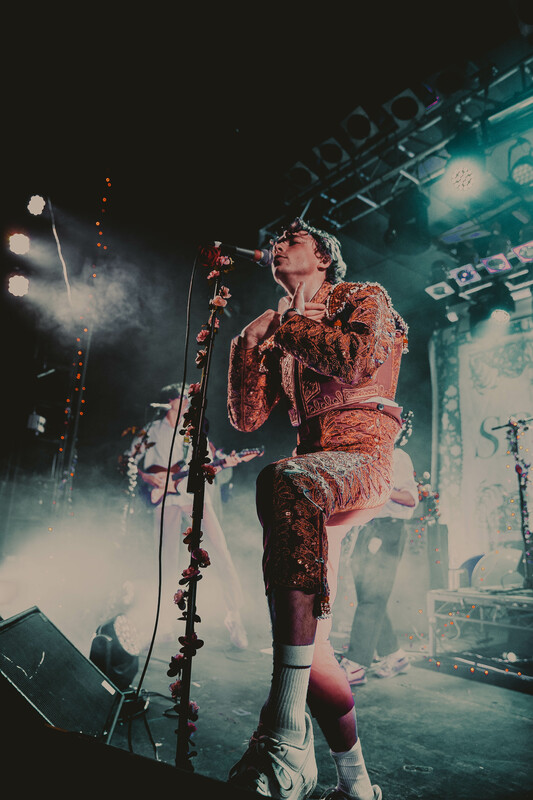 The night – which featured guests Walt Disco and Pig – saw frontman Alex Rice don a traditional matador outfit as he and his bandmates cooked up an exhilarating night filled with future hits, fan favourites and instant classics. 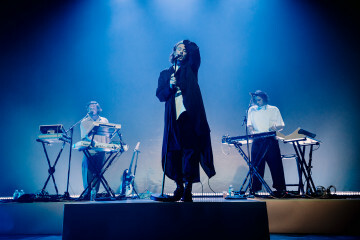 Federica Burelli checked it out.